Here’s an awesome deal if you have a new baby or need a gift for a baby shower. 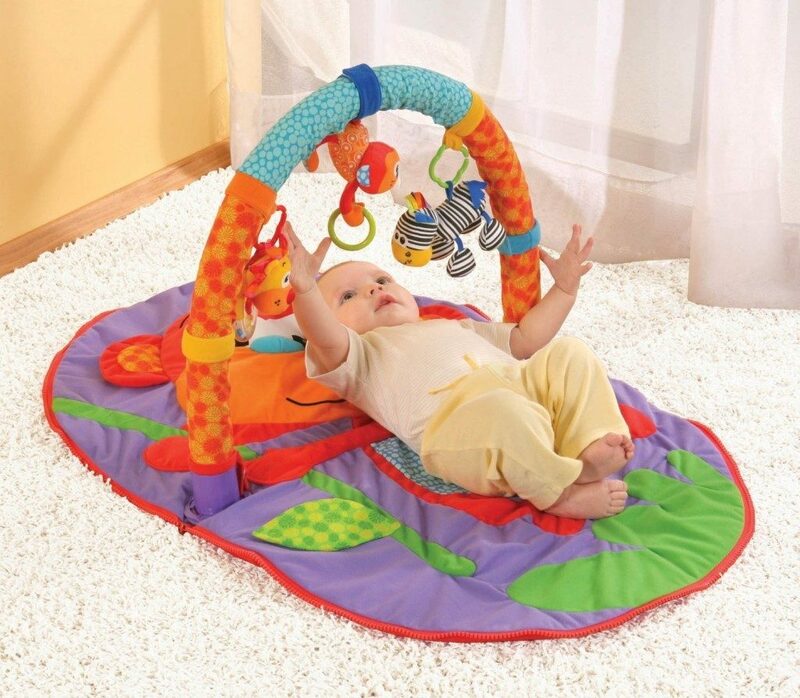 Get this Infantino Merry Monkey Gym for just $14.75 on Amazon (reg. $36.99)! Super Saver Shipping will be FREE with an order of $35 or more or get FREE 2-day shipping with Amazon Prime.